EVERYBODY MUST READ!! Here is PUBLIC INFO on the CO-FOUNDERS, as well as Their INVESTORS. Do not let this company continue to screw over its customers drivers and restaurants. If people bombard the co-founders and especially all of their investors and list their grievances, watch how quickly this company is buried. If you were investing millions of dollars in a company and are bombarded by complaints listing grievances that are very serious, would you continue to invest your money in that company? No, you wouldn't. Furthermore you would likely sue the company to get back every penny. 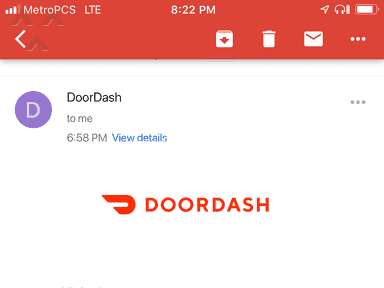 Door Dash can not operate without investors. I encourage ALL to take this readily available public info and contact all co-founders and investors. This company has a very established history of using lies, deceptive business practices and etc because they know 'the little guy', will eventually give up and stop wasting their time. Show this company that 'the little guy', has a lot more power then they realize and bury this company. Please pass this public info to anybody and everybody, post it in any forums etc. 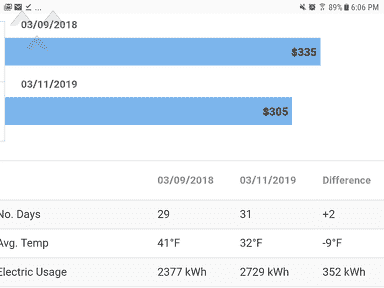 The more people that see this info the better and the more that contact these people, the quicker this highly deceptive company will be out of business. EVERYBODY-PLEASE READ-- AND ACT- WE CAN BURY THIS COMPANY!!! 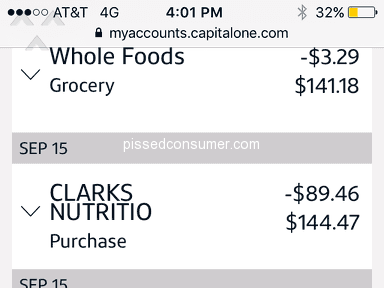 Update-So, now they overcharged me promised refund in writing did not give it. Issued credits in writing, was overcharged again, instead of refund, everything in writing, again overcharged, again promised in writing, then DEACTIVATED me. 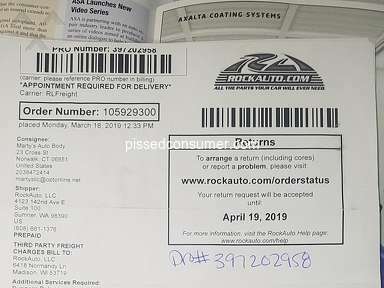 This company is using deceptive and illegal practices, while screwing their customers, restaurants and even their own drivers. 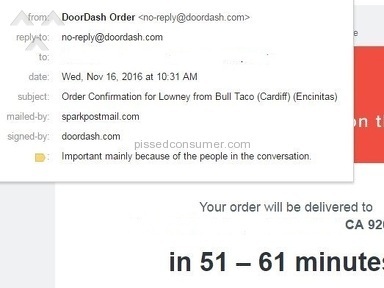 Most restaurants on their sites do not even know they are on there, and then find out that doordash not only put them on their website but also screwed up their menus, CHARGED 20-40% higher then their normal prices, while also charging 2 separate 'service fees' as well as a delivery fee that is considerably higher then their own delivery fee. The list of deceptive and illegal actions doordash is using on its customers restaurants and drivers is quite long. I encourage everybody to contact every restaurant in your area and inform the restaurants that this company is a fraud and that if they dont force doordash to remove them from their sites, you will boycott the restaurant. With the internet and technology, this is easy to do in a short amount of time. Petitions are already out, restaurants are being contacted. USAG office is aware, however the more people that contact the USAG the faster they will shut them down. Until the USAG office shuts them down, understand this...The number of people this company has screwed over is staggeringly high. 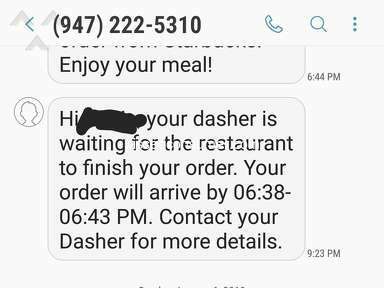 Doordash thinks they can screw this many people and nothing will be done. Well folks, they are wrong. The bottom line is until they are shut down, by the USAG, WE can Bankrupt them due to the large # of people they have screwed and have the last laugh. How does this company think they can stay in business and not go bankrupt if they have no customers or restaurants? I strongly suggest that EVERYBODY do 3 things. Contact the USAG, and then 1)Post your complaints anywhere and everywhere you can asking others to spread the word...The more people that see the complaints the more likely they will never attempt to use the service and then, CONTACT every restaurant and again, ask others to spread the word so once again, the more that know and hear about this, the better. Teach these frauds a lesson. Without customers or restaurants, how will they operate?? What will they do with all the lawsuits? USAG Investigation? Trust me, the 'little guy' has power. its called 'Power In Numbers'. If EVERYBODY would spread the complaints and contact as many restaurants as possible we will shut them down before the USAG does. And considering this company is seriously harming alot of restaurants, the restaurants will take action..Its their business. They will not allow doordash to ruin their business and if its case where its a business that is aware they are on the site, they will sever all ties with doordash if customers tell them you will never eat at their establishment again, due to their relationship with a fraudulent company. Dont just think about this folks. DO IT. & then take great satisfaction when they are forced to go bankrupt. Non stop issues that are basically the same complaints everybody has. With this many people, all experiencing the same issues it is quite apparent doordash should be shut down. The sheer # of complaints and with the complaints all being similar in nature paints a very clear picture of this dubious company. I fully expect this company will be shut down. I have experienced repeated issues and in every instance they attempt to blame me, when its very obviously their fault. Furthermore, look how many people have the same repeated issues. This is not coincidence. Not only are 95% of their customers unhappy, the bulk of the restaurants are also unhappy due to their dubious business factors and the fact that these dubious actions by doordash reflect negatively on their restaurant. Petitions are underway in cities they operate in that will be presented to each and every business on their websites. Each restaurant will be informed that customers will boycott their business if they do not severe all ties with doordash, as well as be alerted to the fact formal inquiries are underway by the United States General Office with a cease and decist order to be issued that will force doordash to cease all business activities, during the investigation, which when concluded, will result in doordash being shut down permanently. I would encourage everybody to join in by signing the petitions in your area that will be presented to each restaurant as well as personally contacting restaurants and let them know you will not eat at their establishment due to their affiliation with the highly dubious business door dash operates. I would further encourage everybody to file complaints with the USAG office who will shut them down. Reason of review: Too many issues to list. 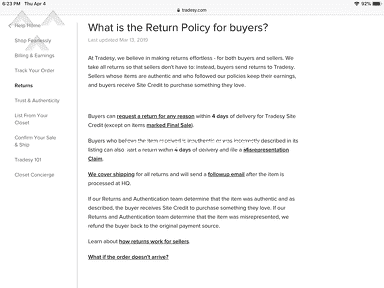 Preferred solution: If apology is not issued ASAP & issues rectified, I will file suit individually, as well as initiate a class action suit involving all customers & restaurants and will have the USAG office issue a cease and desist order and then shut you down permanently..
Review #964963 is a subjective opinion of user25372791. Please email me I'd like to ask you a few questions because I too am a DD delivery driver and I feel like I'm being ripped off to the point to where I'm going to make signs and try to go viral with this on the internet. 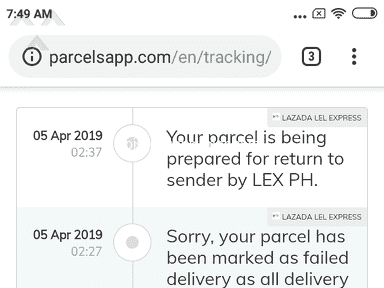 I feel like instead of taking them out of business let's make them treat their employees better the drivers should be seeing more compensation for wear and tear on vehicles and pay per delivery. All I can say in an E or replying to this comment, is good luck. All you have to do is look/research for less then a few minutes. All will be obviously clear...Whether your a driver, a customer or a restaurant (that is aware they are listed on DD websites or unaware), DD has so many complaints in each of the above categories (drivers/employees's, customers, restaurants aware and/or unaware they are listed on their websites), its really sad, in my opinion. The companies history and public info speaks for itself. Just look at the absurdly large number of complaints against DD in ALL of the above categories as well as how the large majority of complaints in each of the above categories all are similar. In my opinion its all fairly obvious. I can only say good luck regardless of which of the above categories you fall in, and wish you the best of luck in getting your personal issue with DD worked out. Public records/opinions/complaints, are just that. Public for all to see/use. I cant advise you anymore other then to again say the public record says alot and is available to anybody with a grievance, whether your an employee, a customer or a restaurant. Do your own due diligence with these public records and act accordingly in regards to your own individual/personal complaints, as you see fit. But remember, the 'little guy' has more power to act then the 'big guy' recognizes. David can slay Goliath, if David is willing to take action/fight. You are the only one who can decide if you are willing to fight for your rights in regards to your own personal situation.